I love how fun and unique this album turned out! To start, I tapped off the brown canvas part and sponged the rest with White Craft Ink. This toned down the yellow color and made it a nice gray color. 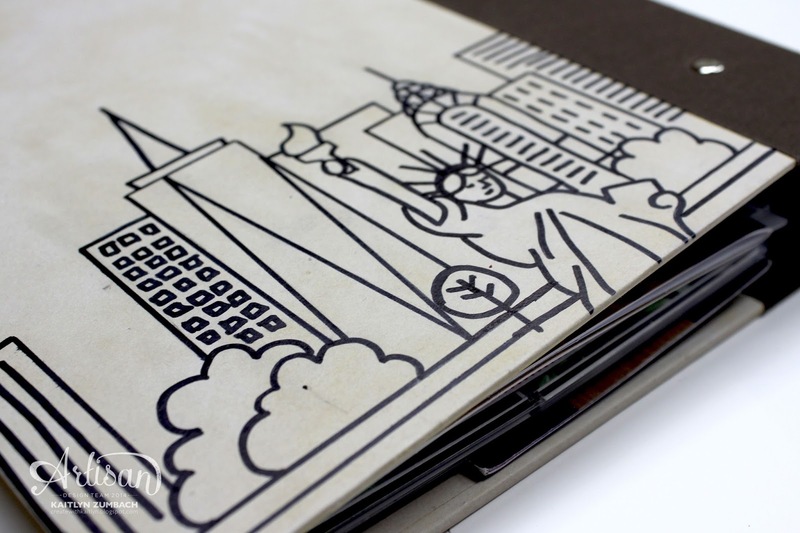 Then, I found a great illustration of New York, transferred it too my album with tracing paper, and went over it with a black marker. I can't tell you how much I love it! 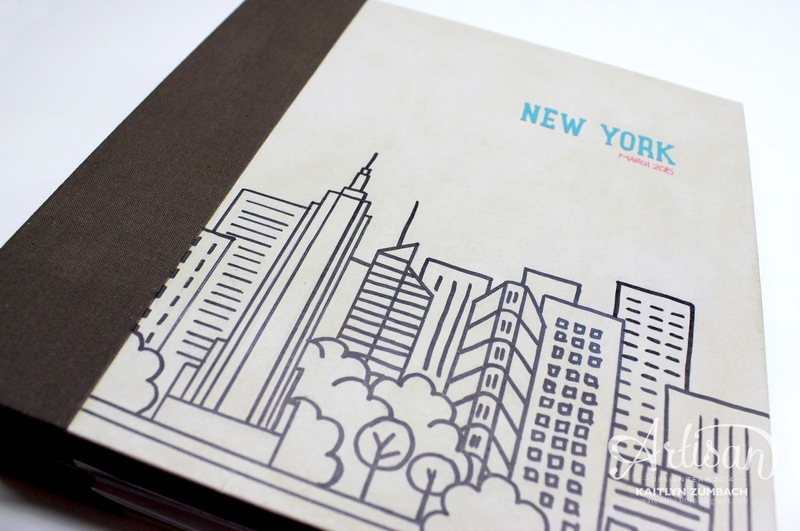 I love how it quickly says "New York" and looks hand drawn to match the Let's Get Away Project Life Card Collection. 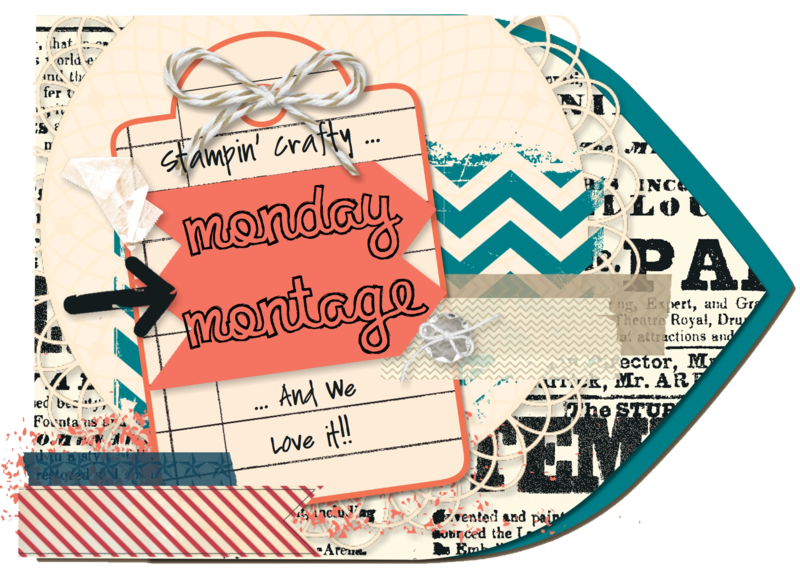 The letters from the Let's Get Away Project Life Accessory Pack and a Melon Mambo Stampin' Write Marker made the perfect title! I don't have any great layouts to show you yet, but I want to share with you some of the elements that are quickly becoming my favorite part of the album. First of all, there are these AMAZING tabs included in the Let's Get Away Project Life Accessory Pack. 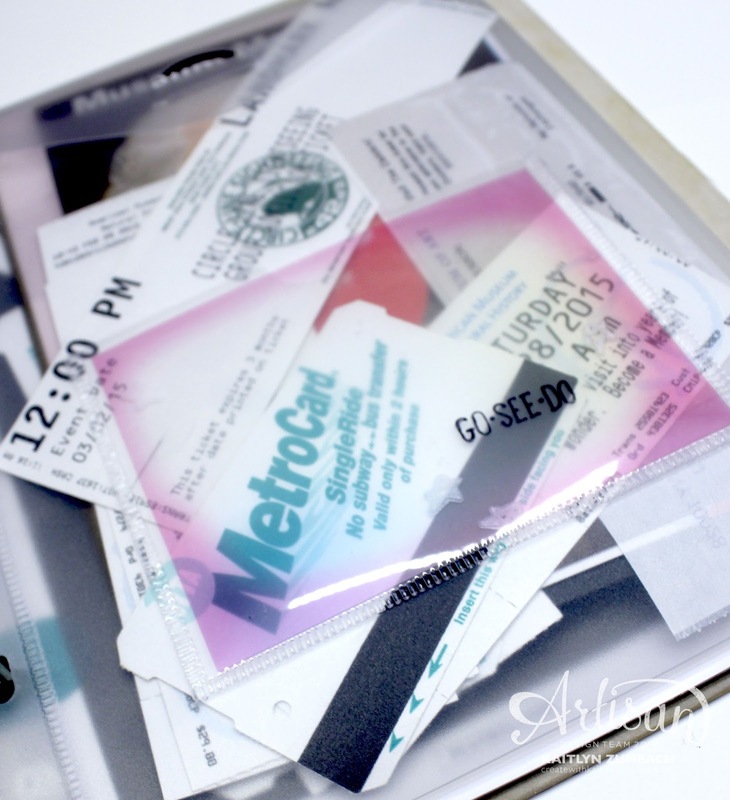 These tabs are perfect for adding some memorabilia to your album without worrying about the paper tearing. Here I put them on the baggage tag from the trip, but I have also already used them on a huge fold out poster of the Empire State Building and the Playbill from the show we saw. I am a big fan of having these items incorporated right with my pictures! Speaking of which, an Envelope Page is a must have for any travel album! This is a great place to put all of the tickets and maps you collect along a trip that you don't want to throw away. I carefully placed all of my goodies in one of the pages so that you could see what was in it from both sides without digging through the contents. Then, I realized I needed to put something in the pocket on the front, but I didn't want to cover any thing up. I was in luck though! The Accessory Pack has these great window sheets with just a touch of color. So, I just put one of those in the pocket and stamped it with the "Go. See. Do." - perfect for the contents! As I start to really work on this album more, what are some of your must haves in a travel album? Don't miss a single amazing project, be sure to use the buttons below to check everything out! 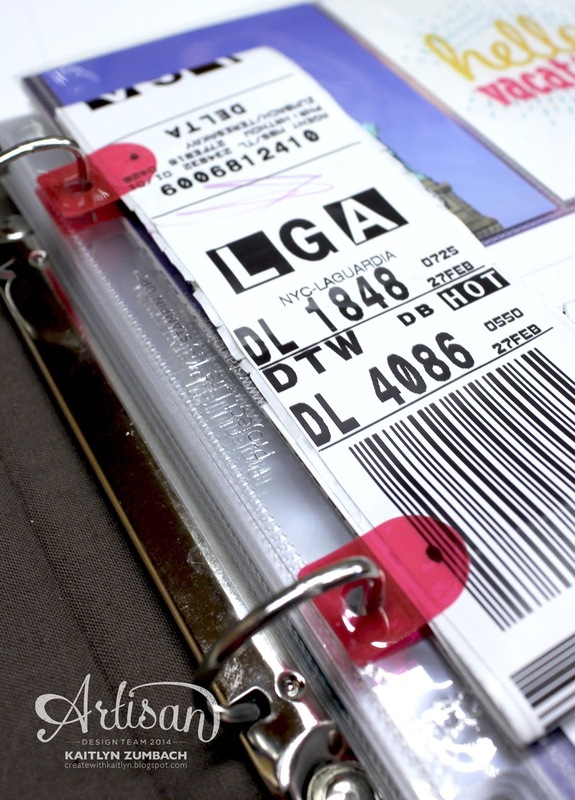 What a fun way to document your trip! The cover is amazing! I love it! There are so many awesome things you can do with Project Life! I loved your New York Project Life Album! The cover is amazing! Where did you find the illustration of New York?